Understanding toxin dumping mode begins with understanding toxin storage mode. Your body will consider toxin storage mode only after making every attempt to remove toxins via your urine and feces. If this is not enough, then the pores of the body and your lungs can become backup sources for eliminating toxins. When your body is unable to remove the toxins effectively by your kidneys, intestines, lungs or pores, the toxins are stored in many places throughout your body. 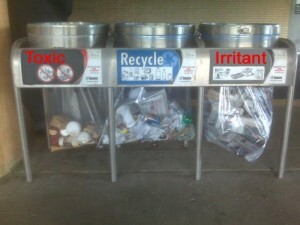 When the body is actively trying to sort, store and hide toxins, we refer to the body as being in “toxin storage mode”. Toxin dumping mode is when your body is actively dumping toxins into your blood and then out of your body without any need to hide and/or store the toxins. When a person does a process such as the total body cleanse, the body will release or “dump” the toxins. It appears that when detoxing a few times close together, the body realizes that it no longer has to store and hide the toxins. Therefore, your body may leave toxin storage mode and begin to actively dump toxins into the bloodstream. Then your body will actively try to remove these toxins from the body. Again, we call this “toxin dumping mode”. 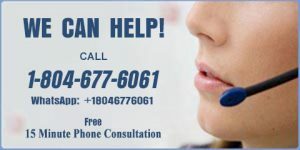 At Optimum Health, we have found that once toxin dumping mode has been entered, it is very important that you continue to detoxify your body as quickly as your body is dumping the toxins. Otherwise, it appears that the blood levels of toxins can get too high and make you feel sluggish, sleepy, lethargic and just plain awful. How you feel will depend on the type of toxin that is being dumped into your blood. As a result, we give each client their individually recommended frequency for detoxing. Initially, the frequency for detoxing ranges from daily to once a week. Eventually, detoxing once a week is recommended to everyone. The suggested maintenance program consist of a detox once a month to minimize the amount of toxins that your body would be required to manage. 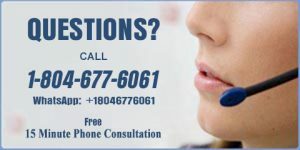 How are toxins removed from my body? 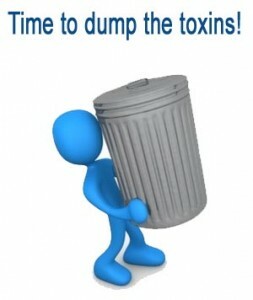 Can I detox regularly without entering toxin dumping mode?